On Wednesday, May 1st at 7:30pm Warwick's will host Laila Lalami as she discusses and signs her new book, The Other Americans. 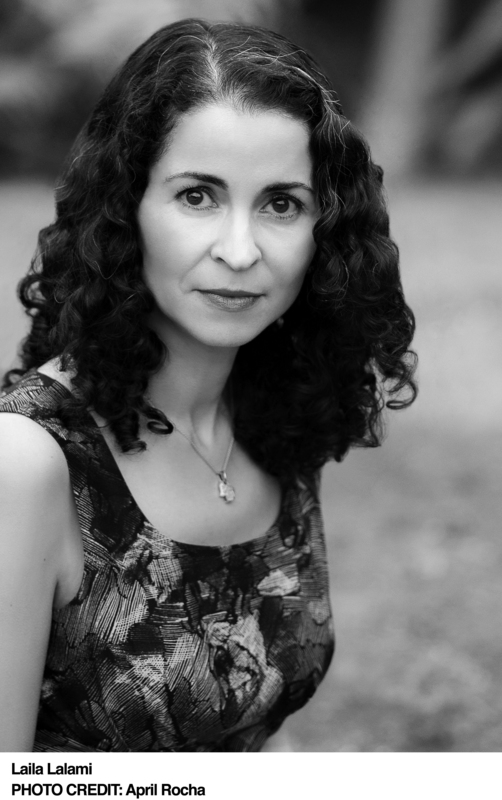 Laila Lalami is the author of Hope and Other Dangerous Pursuits; Secret Son; and The Moor's Account, which won the American Book Award, the Arab American Book Award, and the Hurston/Wright Legacy Award, and was a finalist for the Pulitzer Prize. Her essays have appeared in The New York Times, the Los Angeles Times, The Washington Post, The Nation, Harper's Magazine, and The Guardian. A professor of creative writing at the University of California at Riverside, she lives in Los Angeles. This event is free and open to the public. Reserved Seating is available when the book is pre-ordered from Warwick's for the event. 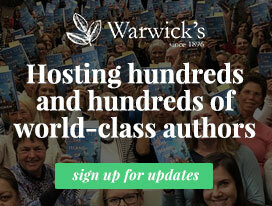 Only books purchased from Warwick's will be signed. Please call the Warwick's Book Dept. (858) 454-0347 for details. Late one spring night, Driss Guerraoui, a Moroccan immigrant living in California, is walking across a darkened intersection when he is killed by a speeding car. The repercussions of his death bring together a diverse cast of characters: Guerraoui's daughter Nora, a jazz composer who returns to the small town in the Mojave she thought she'd left for good; his widow, Maryam, who still pines after her life in the old country; Efraín, an undocumented witness whose fear of deportation prevents him from coming forward; Jeremy, an old friend of Nora's and an Iraq War veteran; Coleman, a detective who is slowly discovering her son's secrets; Anderson, a neighbor trying to reconnect with his family; and the murdered man himself. As the characters - deeply divided by race, religion, and class - tell their stories, connections among them emerge, even as Driss's family confronts its secrets, a town faces its hypocrisies, and love, messy and unpredictable, is born.